This week we will get back to vultures by taking a look at the longevity of the Lappet-faced Vulture (Torgos tracheliotus). With an estimated global population of only 8,500 individuals (with a decreasing trend) this species has good reason to be listed as Endangered by the IUCN redlist[ref]. 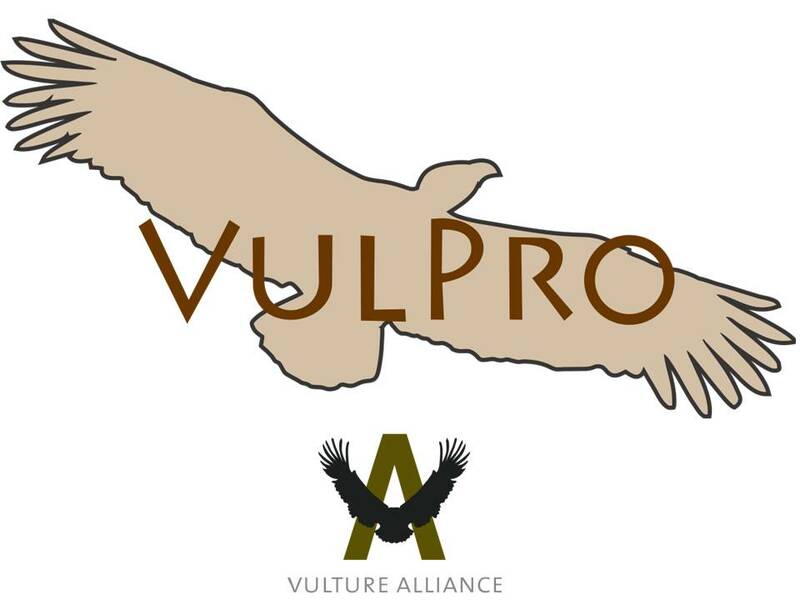 The major factors for this decline are similar to that of the White-backed and Cape Vultures, and include reduced food availability (carrion), hunting for trade (muti), persecution, power line collisions and poisoning (accidental strychnine poisoning). On reviewing our database, most recorded deaths appear to be a result of poisoning (either intentional or unintentional) with a very low number of power line collisions. One individual was recorded as shot while two appeared to have drowned. Our longevity record for this species was sadly a recovery (found deceased) and initially ringed as a chick by the recovery correspondent Peter Bridgeford, in October 2003. One other record (ring number: G20532) within the SAFRING database may be older than this individual, at around 14 years, although as it was recorded as having died over 6 months before the ring was recovered, it was not possible to certify the age. If you feel you know of an older record please contact us at SAFRING with the details. The included with this article is accredited to T. Hardaker and was linked from BirdPix.